This Item is a Pre-Order and will arrive on: Wednesday November 29th 2017 ! 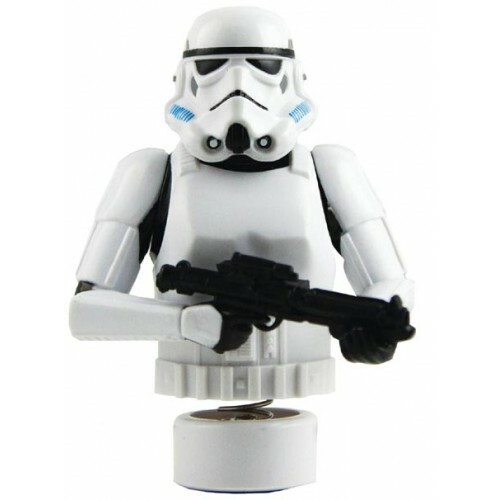 SEP173023 - Your favorite Star Wars characters are ready to hit the open road this summer with these new figures that attach to your dashboard! Choose from Darth Vader or the Stormtrooper.